Engagement photography is my absolute favorite because love is just so beautiful. 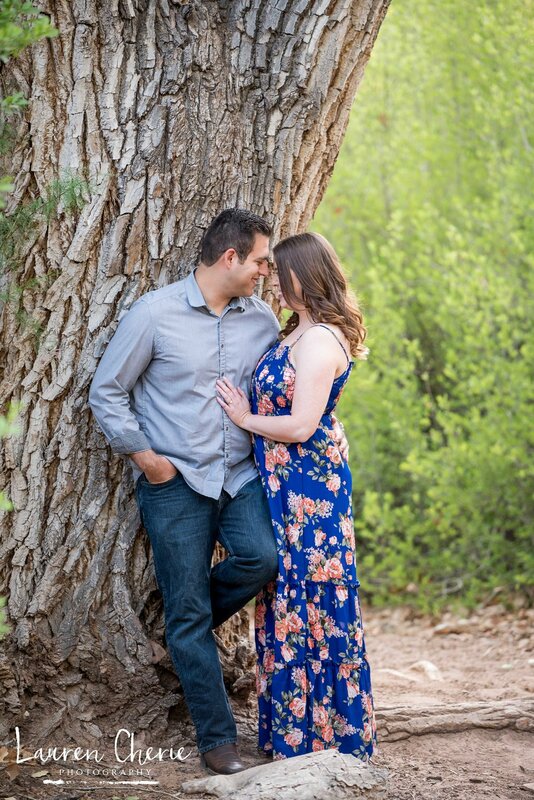 This stunning engagement photo session took place at Elena Gallegos Open Space in Albuquerque, New Mexico. 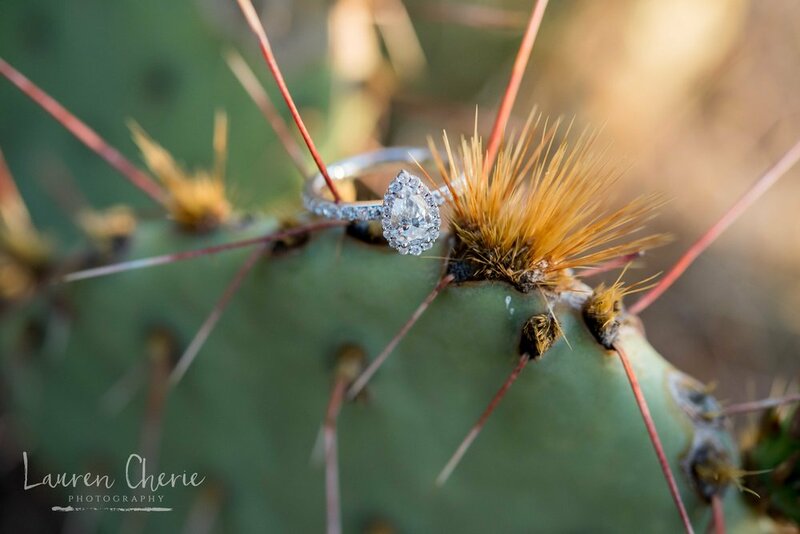 The fiery southwest sunset created the most romantic lighting for this one and nothing says New Mexico more than a cactus detail shot of the engagement ring. 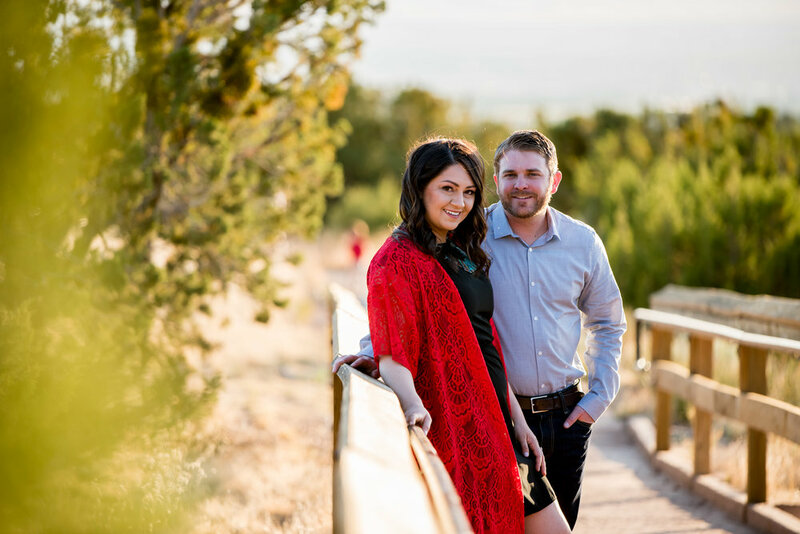 If you’d like to see more locations for your future engagement photo session, head over to our gallery here. We also travel outside of New Mexico to photograph weddings and engagements. You’ll notice some California destinations in our gallery. Book yours today, contact us at 505-903-2195 or at laurencheriephotography@gmail.com. Love is in the air and there is no better place to capture it than by the Rio Grande river in Albuquerque, New Mexico. Congratulations to these two on their engagement! It’s an honor to be able to capture these special moments, as an engagement photographer, before they spend the rest of their lives enjoying each other and growing old together. If you’d like to see more beautiful engagement photo sessions, check out our gallery here. We’d love to capture your lovely memories too! Make sure you book your session with us early to save a spot on our calendar. 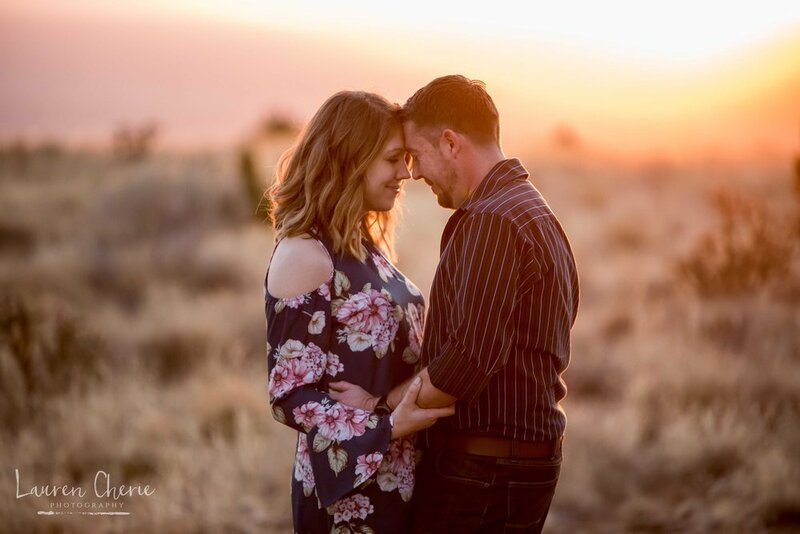 This was an amazing desert mountain engagement session. 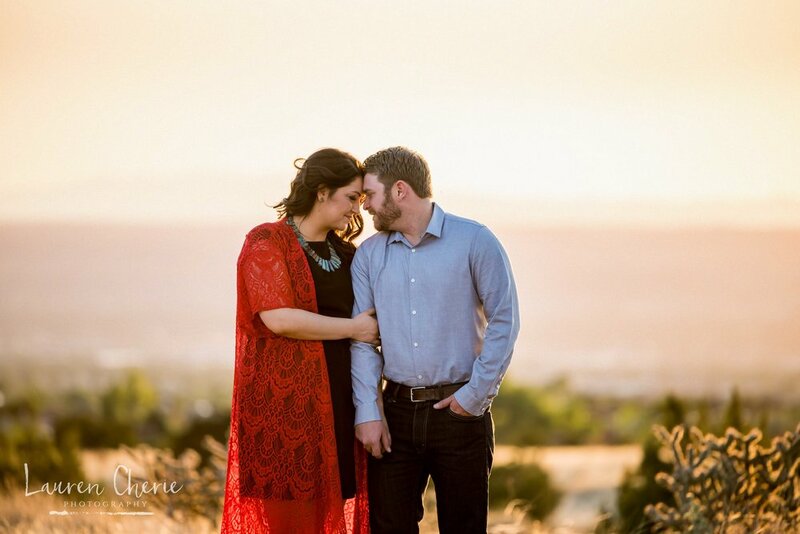 The blazing southwest sunset gave us some very romantic lighting. Not to mention that engagement photo sessions are some of my favorite. I enjoy being able to capture couples at the peak of their love so they can remember these moments as they grow old together. We also have a videographer if you would like to capture the magical moment of your proposal. 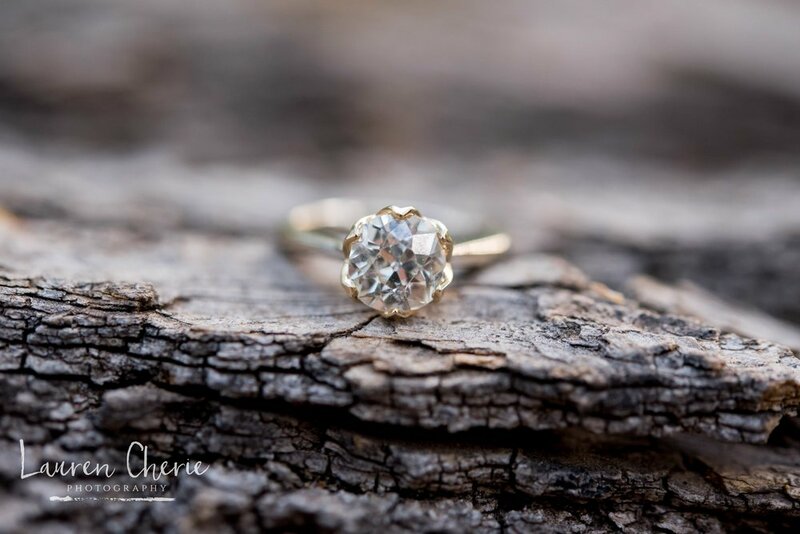 Check out some of the beautiful engagements we’ve captured here.